Our aim is to establish the norms and expectations of business behaviour for the 21st century and ensure that the emerging generation of business leaders live by them. It is about the need to overhaul business education worldwide to provide a foundation of global responsibility in every area of learning. Oasis is a founding partner of global and UK-based leadership initiatives. Through these communities we are working globally in partnership with over 70 international companies and business schools and we have published international materials on Whole Person Learning and collaboration. 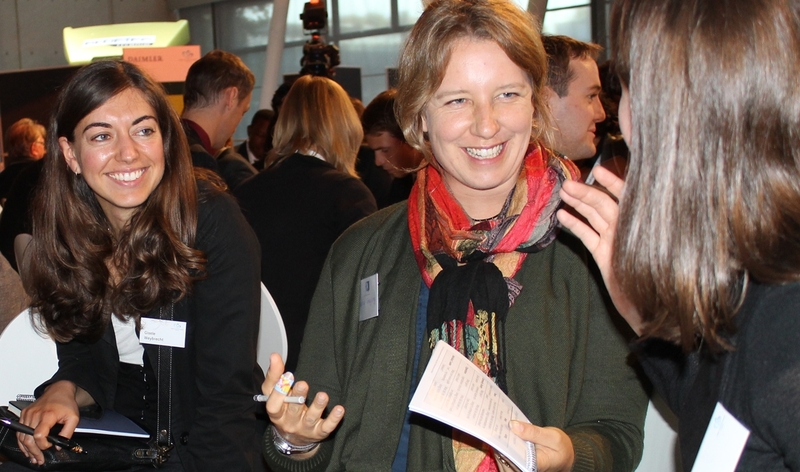 Claire Maxwell has worked with international business schools to design a Whole Person Learning approach to Globally Responsible Leadership that is being integrated into the development of future business leaders through MSc and MBA programmes. 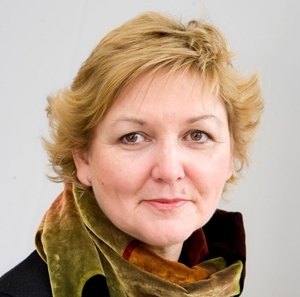 Claire is a member of the Board of the UNGC/EFMD Globally Responsible Leadership Initiative and the first Chair of the Council of Partners Guardian Group. 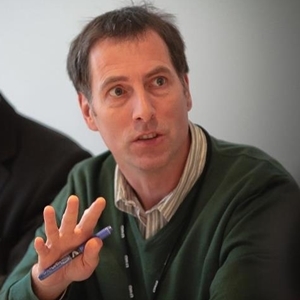 Nick Ellerby is Senior Adviser to the Globally Responsible Leadership Initiative, and a member of the ForeSight Global Strike Team. We undertake consultancy and development projects across the world and have facilitated global inquiry and development processes in Asia, Europe, Africa, North and South America. 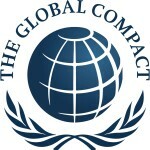 In 2004 Oasis was a founding partner in a jointly-sponsored United Nations Global Compact/European Foundation for Management Development inquiry into globally responsible leadership with senior representatives from 22 global partners – companies, business schools and centres for leadership learning across five continents. 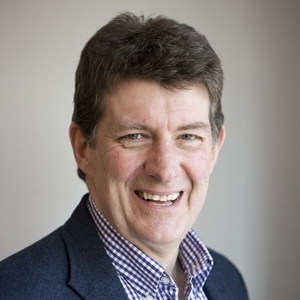 The inquiry grew out of the emerging questions raised by both global organisations and leading business schools at the lack of preparedness of up-and-coming leaders for facing not only the shifting organisational challenges but also those of the planet. Back in 2004 there was lots of discussion around corporate citizenship and ethical business, but very little connecting ‘global’ with ‘responsible’. The proposition was simple: get global businesses with a concern for being responsible in the face of global challenges; to partner with international business schools, which have a responsibility for educating those who will be the next generation of leaders, to work together to explore what might be done and what needs to change. As neither a business school nor a global company, the involvement of Oasis brought a different dimension to the project. Some were unsure about having such a different contributor, but our track record working with inquiry methods; delivering innovative organisational initiatives that produced tangible results on the ground; and our own inquiry into leadership and planetary issues; showed our commitment to pursue the learning from the international initiative in our own work. Senior representatives from 21 companies, business schools and centres for leadership learning from around the world worked together for a year within an entrepreneurial approach developed by The ForeSight Group encapsulated by ‘think big, start small, act now’. The inquiry culminated in the publication of ‘Globally Responsible Leadership – A Call for Engagement’, a presentation in New York to the UN Global Compact, and an invitation to other companies and learning organisations to get involved. Following the successful completion of the year-long inquiry and the publication of its report, in 2006 Oasis became a founding partner organisation of the Globally Responsible Leadership Initiative General Assembly and a member of the board of the resulting Foundation. advocacy to enable globally responsible leaders to flourish and become role models. 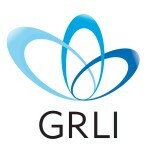 To find out more about the work of the GRLI, visit www.grli.org. The initiative is addressing the substantial changes required in the way business schools prepare the next generation of leaders. Early on the GRLI recognised, as Oasis had done, that contemporary approaches to the preparation of leaders were inadequate for the emerging future. Engendering global responsibility within leaders requires a much broader approach to learning, beyond the cognitive acquisition of knowledge. This approach is Whole Person Learning. Whole Person Learning became a key concept. Ways were needed to develop people so that as well as understanding the theory of global responsibility, they were able to act as globally responsible leaders in practice. Nick and Bryce, along with others in the GRLI, were passionate about approaches to learning which engaged more of the person. “Oasis’s contribution to making the concept of WPL both clear and full of substance, and intriguing, was key from the beginning,” says Anders. Collaborative Inquiry, using a Whole Person Learning approach, is a method that suits the times with the questions that it raises stretching understanding and deepening practice. It is an approach that mirrors the call for more innovative approaches to learning. The Oasis publication Learning for Tomorrow was published in 2007 to coincide with a General Assembly in Leeds that was co-hosted by Oasis and Leeds Metropolitan University. Written by Bryce Taylor, this book provides essential source material on Whole Person Learning, its theory and practice. It was followed in 2010 by the Whole Person Learning manual, an accessible guide to applying the approach. Oasis continues to work closely with the GRLI. 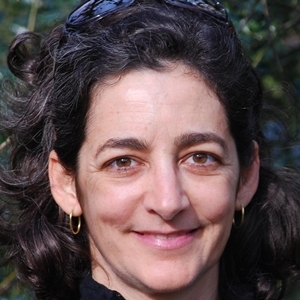 In 2014 Claire Maxwell was appointed a member of the Board of the Globally Responsible Leadership Initiative and the first Chair of the Council of Partners Guardian Group. Globally responsible leadership is the global exercise of ethical, values-based leadership in the pursuit of economic and societal progress and sustainable development. It is based on the fundamental recognition of the interconnectedness of the world. To find out more about our global work contact us or call us on 01937 541700.